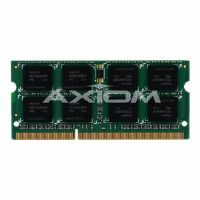 The next evolution of DDR memory is now - Axiom's DDR3 memory modules, offering breakthroughs in speed and power, are now available. 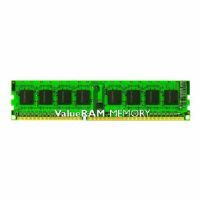 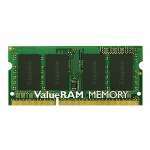 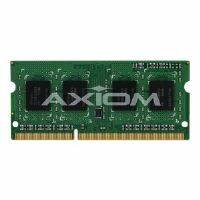 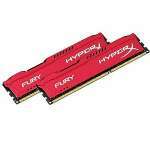 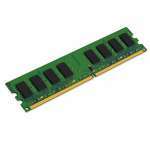 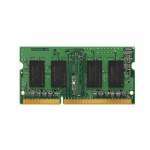 DDR3 has set out to be the standard in the industry and Axiom has designed and engineered these modules to set that standard. 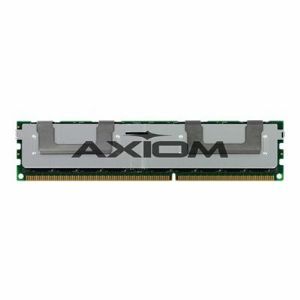 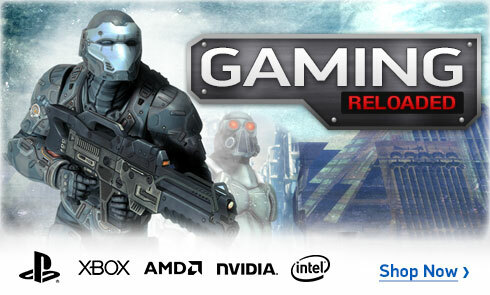 With rigorous testing and endless research and development, you can trust Axiom DDR3's to be the best memory in the market today.